"Medals for Indian Chiefs. 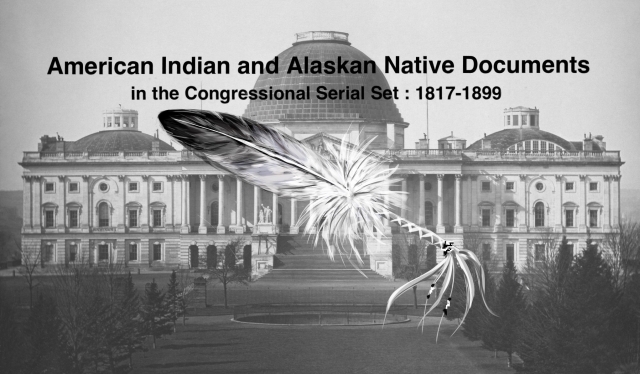 Letter from the Secretary of the Interior, a"
Letter on Medals for Indian Chiefs. Asks appropriation of $5000 for medals distributed to leading and influential chiefs.